Active as a child and adolescent, and competitive in nature, Nat always managed to be participating in some sort of sports year round. 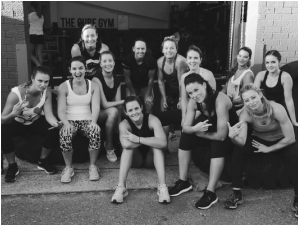 What Nat lacked in skill or natural ability, she made up for in perseverance and consistency, much like the way she continues to approach her health and fitness. 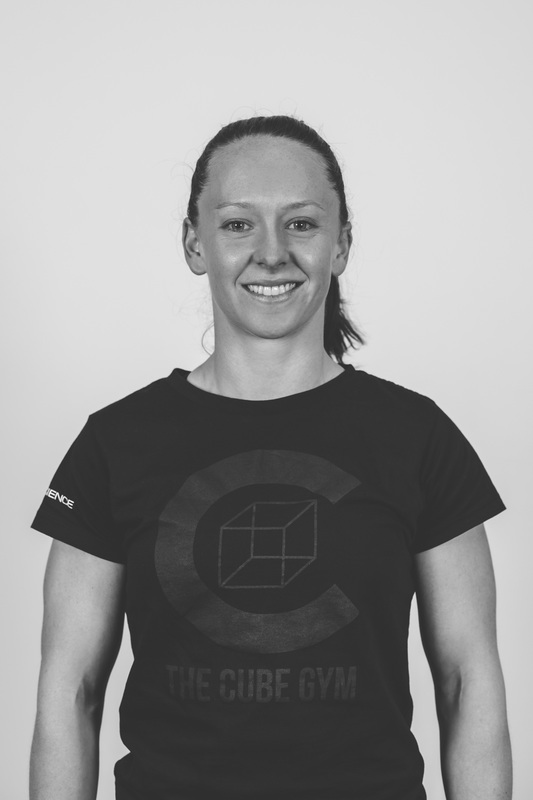 As a representative touch football player, avid runner, strongwoman competitor and nowadays a competitive Crossfit athlete, Nat enjoys testing her body physically but also thrives off the mental demands of fitness. 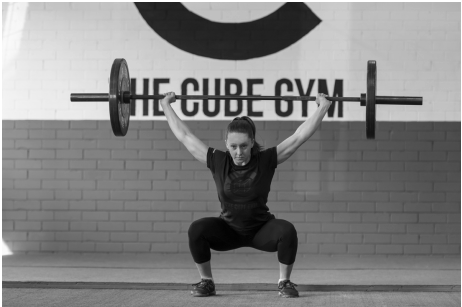 Having personally spent the last 4 years studying at university, whilst juggling her own business within two cities and dedicating time to her own training, Nat fully understands that priorities in life shift from time to time. Keeping in mind that your health affects everything you do and everyone you know, she encourages time management and preparation to ensure that good health and wellbeing allow for a lifestyle that is sustainable no matter what life presents. Longevity in keeping the body moving and the mind healthy is essential!